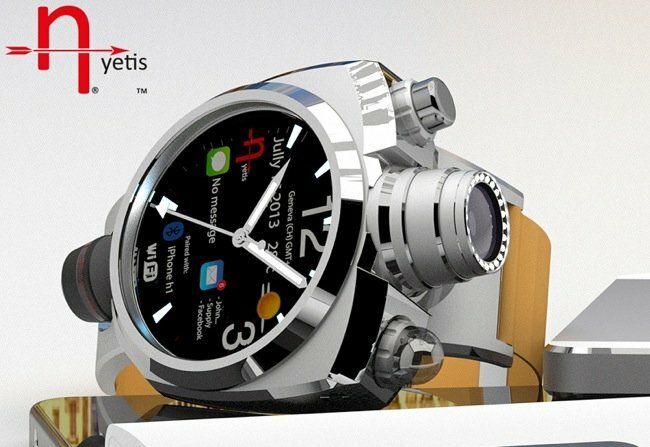 In the last months of 2013, the media attention has focused on a new product category that will revolutionize the way we approach to technology in the long run, the imaginary SmartWatch, smart watches capable of interacting with our devices (smartphone or tablet) and provide us with a wealth of information directly to our wrist. 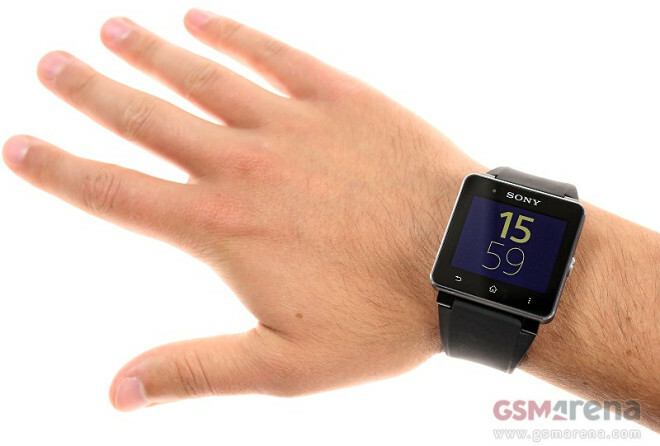 Sony started its tradition of Smartwatch very soon, starting with the LiveView, a companion to the Xperia of 2011. 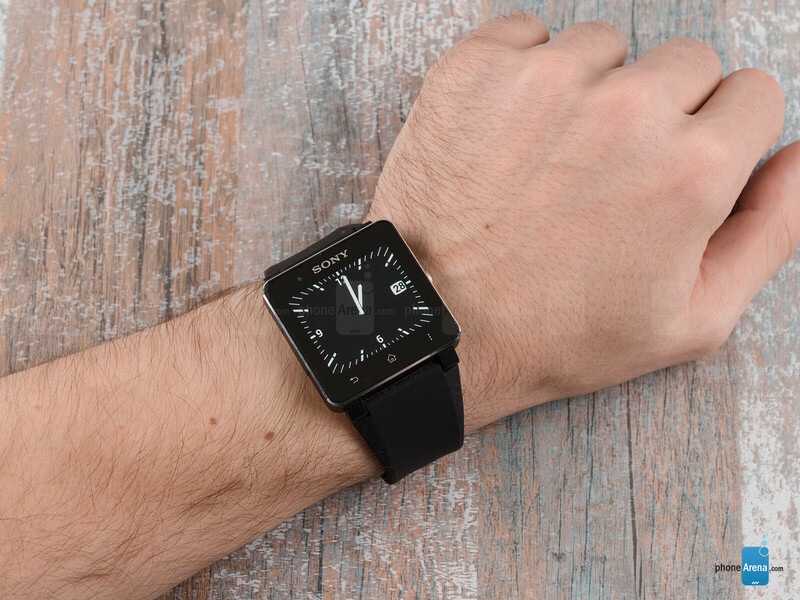 In 2012 has been renewed by presenting the Smartwatch by first generation, which had an OLED screen touch and a clip on the strap retention system. One of the major flaws of this product was, however, not waterproof, you could then ruin it even just washing their hands. 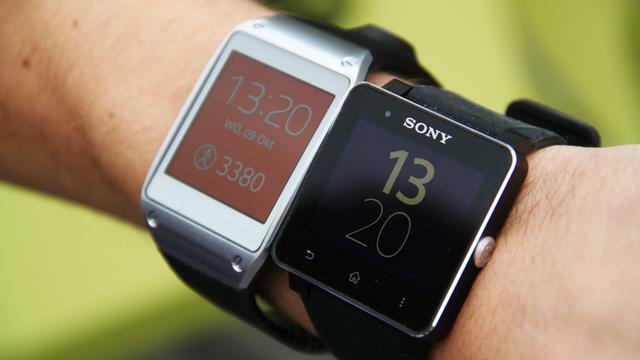 At IFA Berlin 2013, Sony has finally presented the worthy successor of his series of Smartwatch — the Smartwatch 2 (SW2), taking over the design of the Xperia range 2013, making it a great companion of your smartphone. 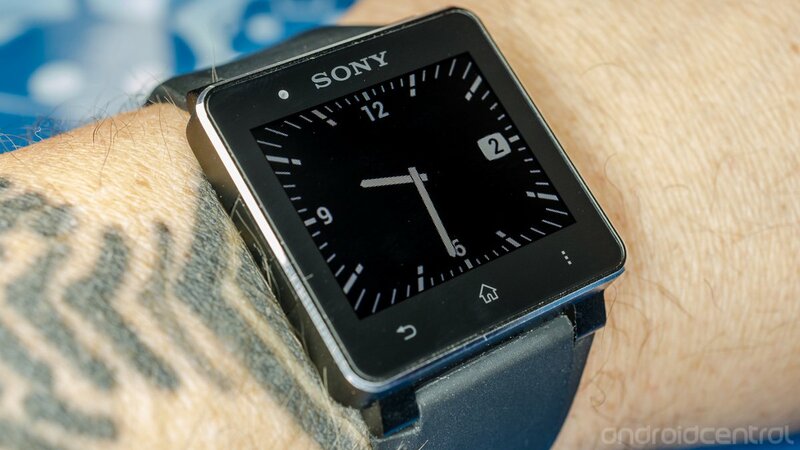 The new Sony 2 Smartwatch is based by Findjobdescriptions on ARM Cortex M3, a CPU specifically designed to manage small low power systems, but which guarantees an excellent fluidity to the custom OS from Sony. The connection to our smartphone via Bluetooth 3.0, and the pairing of the device can also be done faster using theNFC, obviously with Smartphones with support for technology. I would have definitely preferred that Sony would use the newest Bluetooth 4.0 Low Energy, especially to reduce consumption in the smartphone side (which suffers greatly in degree of autonomy). 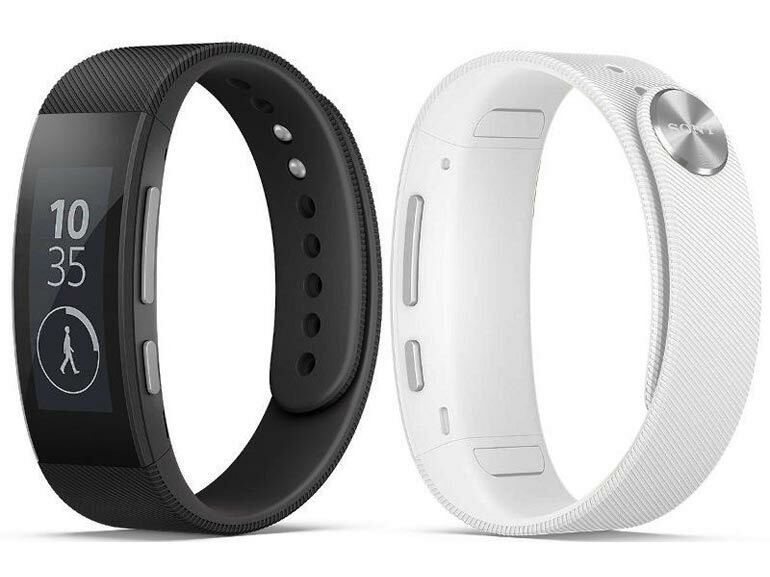 The screen of the smartwatch is a mere 1.6 ″ LCD, with the resolution of 220 × 176 pixels, with auto contrast control via a light sensor on top of the device, very useful for a correct time display in standby mode. In fact the sensor adjusts the contrast so always be readable even in bright sunlight, making it almost useless the backlight (unless it is dark, where the contrast is useless). 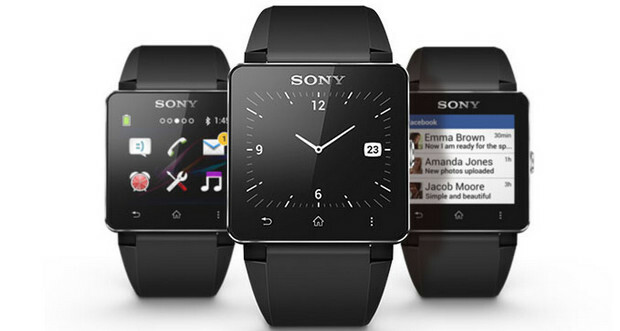 In general the smartwatch does not possess physical keys, except for the power button on the right side of the device, which invokes the Xperia range button on 2013. It also has 3 softouch buttons on the bottom, or the “back” button, the “home” button and the “menu” button (like on Android). The microUSB port for charging is located on the left side of the clock, covered with a lid able to isolate it from the intrusion of dust and water. 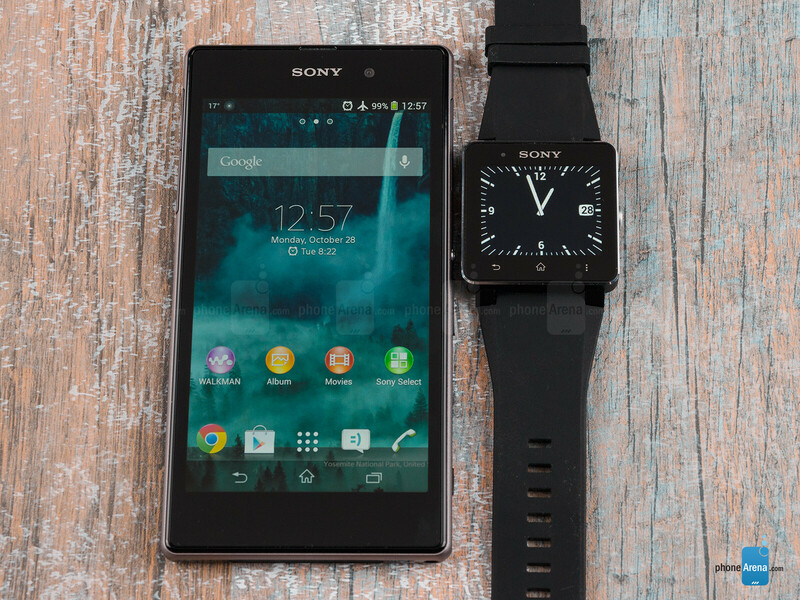 The Sony Smartwatch 2 is the first smart watch with certified IP57— protection against intrusion of dust and immersion resistance up to 1 meter deep for 30 minutes, definitely a must-have for a watch of this caliber, so don’t ruin it if you wash your hands or anything. 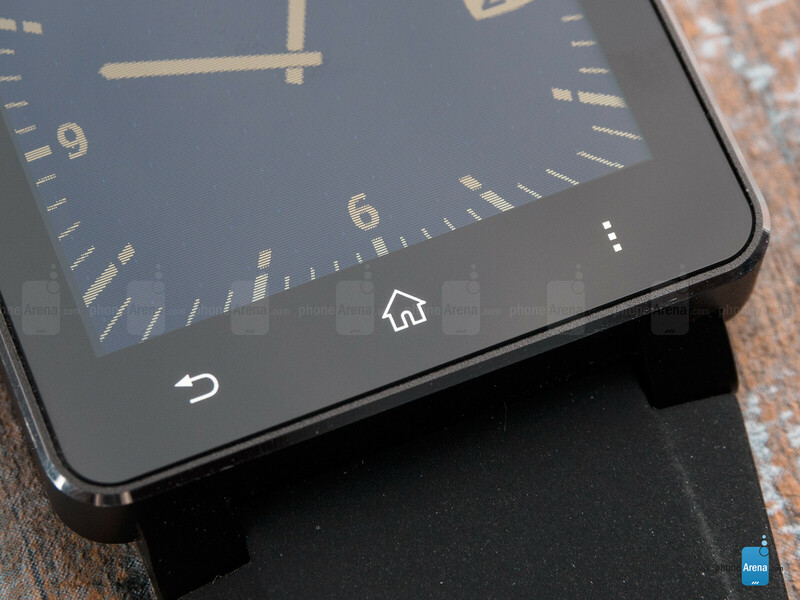 If you expect a clock with Android OS pre-installed, you’ll be quite disappointed. 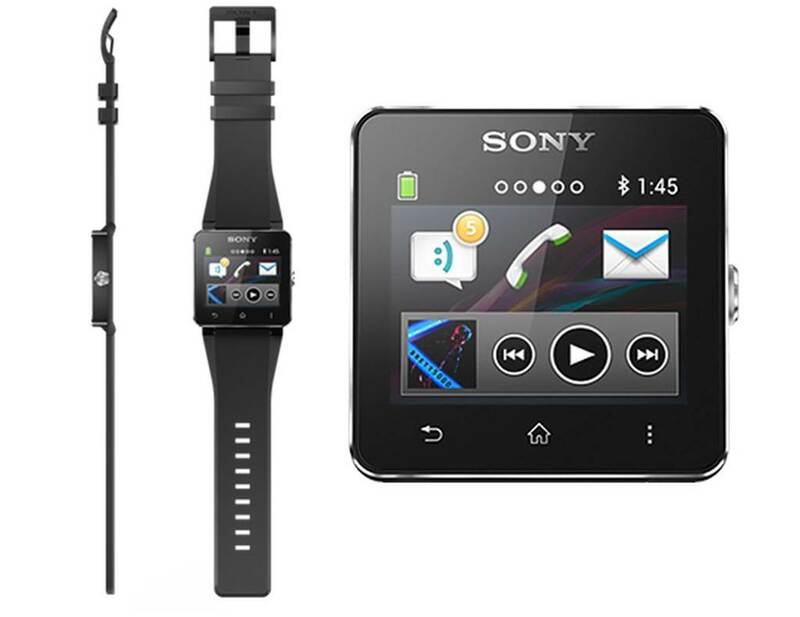 Sony 2 Smartwatch is managed by a dedicated entirely to the clock, to better manage the mini-apps that can be installed on it. Managing UI is simple and intuitive: a single scrolling menu, which shows only the icons of the apps installed, and a status bar notifications always accessible from above (like on Android) that displays the latest 3 unread notifications. To move from page to page, just scroll to the right or the left in the menu, and to open an app, simply “plug” icon. 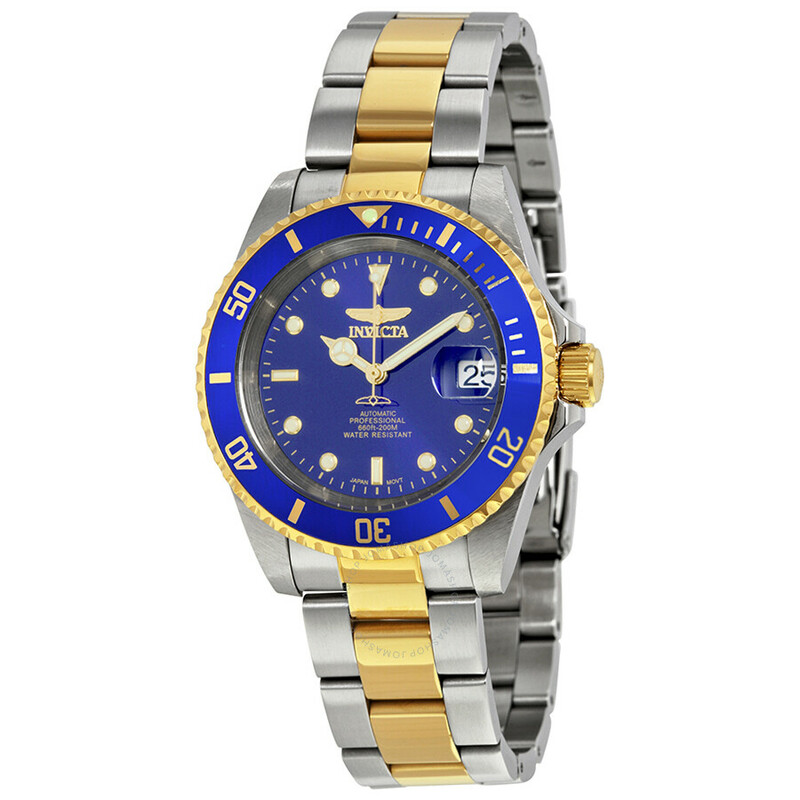 Most commonly used apps allow you to manage the various types of notifications of our smartphones, enabling us to view them on your watch without using your phone to it, and in some cases pure respond to text messages or make calls (or accept/reject incoming calls). The rest of the apps are dedicated to leisure, to multimedia or useful information, such as Smart cameras, Smart Weather, and the app to control the music player directly from the smartwatch (very well done), the majority of which are available for free on the Play Store. Of course there are also a lot of paid apps for everyone, so you don’t have to worry about not finding what you need, as the selection of apps is constantly growing and improving, especially on the quality of apps. 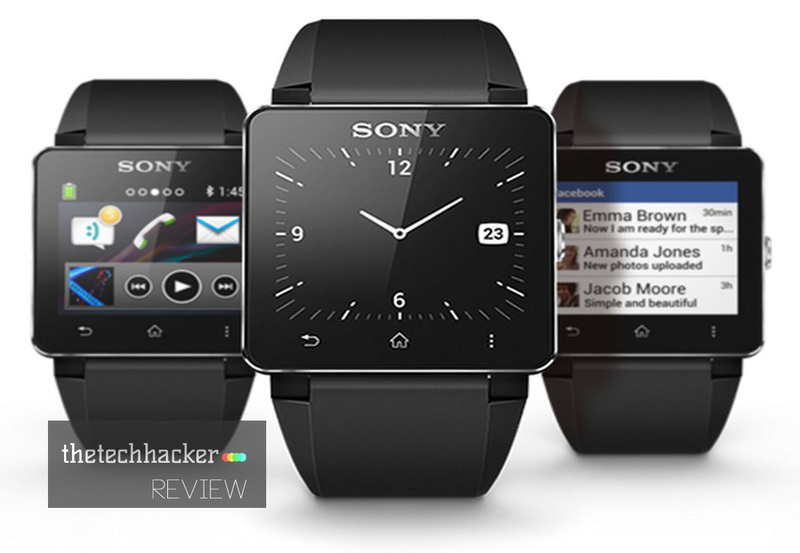 As mentioned above, the screen of the Smartwatch 2 is probably one of its strengths, that left me more open-mouthed. Despite being a “normal” only 1.6 TFT LCD, its handling is nothing short of perfect, ensuring the maximum visibility in all conditions. 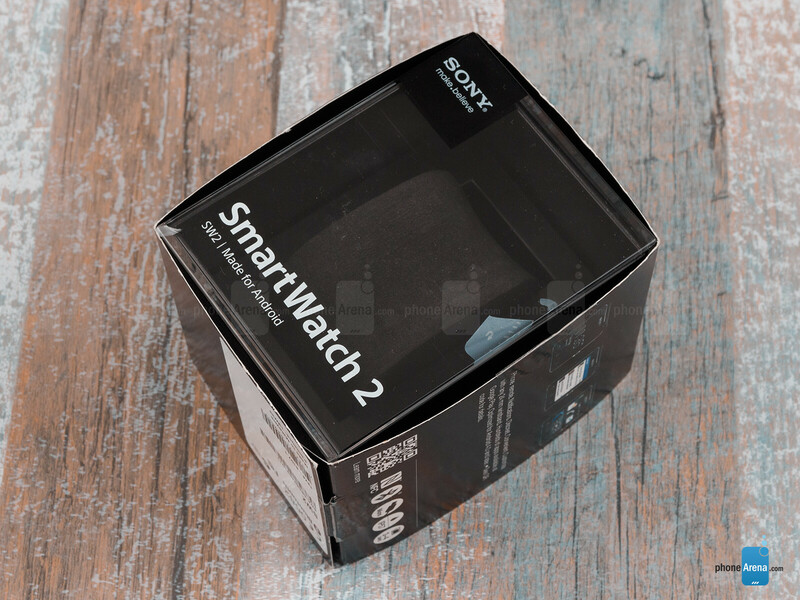 Visibility is ensured by the great glass with a very low air gap underneath (between the screen and glass), and the optimum screen contrast using the light sensor included at the top of the smartwatch. Sensor response speed is almost immediate, allowing us to see the screen in low-power mode to full sunlight with no fuss. And if the contrast wasn’t enough, as in the case of dark, press once on the power button and the screen will activate the backlight (also adjustable, using the settings), allowing us to see it in all its glory. Obviously the only flaw of these screens for smartwatch remains very low resolution, although suitable to have a correct display of the UI, but a higher resolution would only benefit the visibility and quality of apps (though probably would reduce battery life).